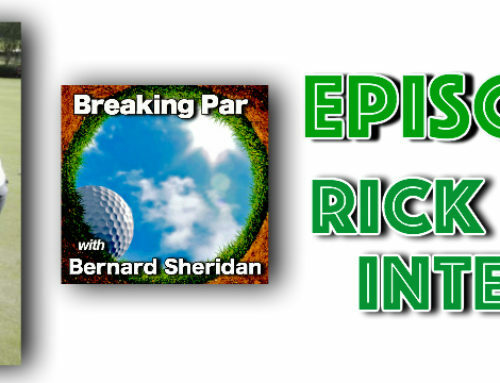 Elizabeth Granahan of the G2 Golf Group is our guest on Episode 70 of breaking Par with Bernard Sheridan. Elizabeth has been teaching golf for nearly 30 years and has been the recipient of numerous national and regional awards. 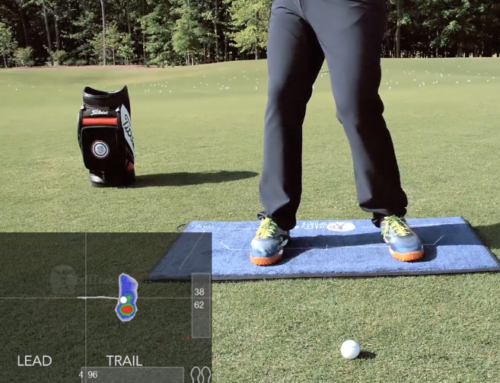 Most notably, she is the only woman in the 90+ year history of the Philadelphia Section PGA to have been awarded “Teacher of the Year” honors (2009), and is likely the most decorated woman instructor in the history of the Philadelphia Section PGA. 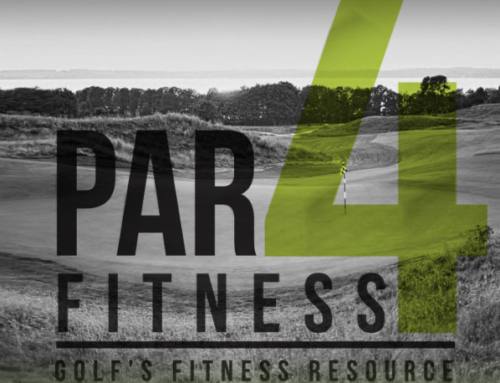 In 2010, she was a National PGA “Teacher of the Year” Award Nominee and a 2011 GolfDigest, “America’s 100 Best Clubfitters” award recipient. An industry trailblazer, she remains the only woman golf professional to have served on staff at the prestigious Merion Golf Club (4 years). 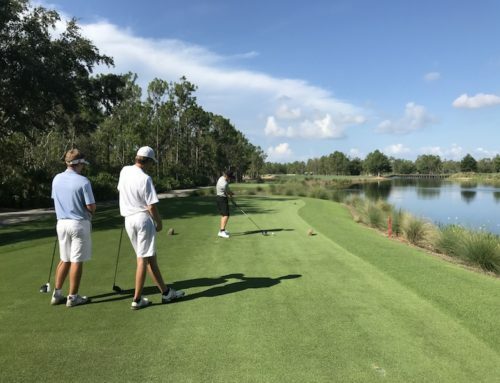 In 2011, Ms. Granahan served as one of eight elite instructors from around the country, invited to coach at the “Inaugural Junior Ryder Cup Academy” (PGA Center for Learning & Performance, Port St. Lucie, FL). More national recognition followed with her receipt of two consecutive GRAA “Top 50 Growth of the Game Teaching Professional” awards (2012 and 2013). 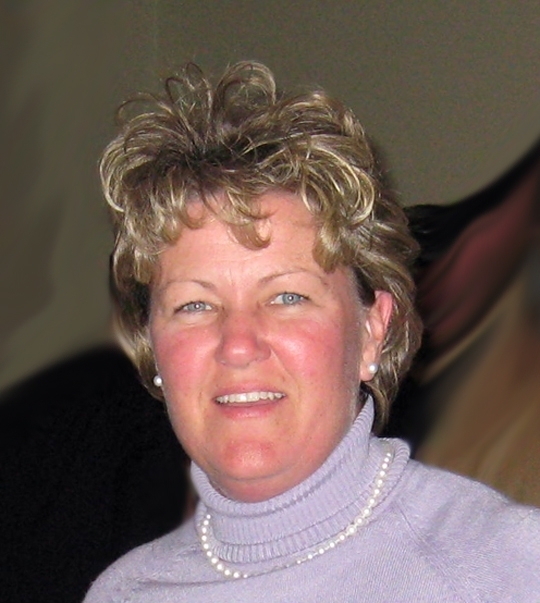 Additionally, from 2007 through 2012, Elizabeth has been recognized by the PGA President’s Council for “Growing the Game.” For many years, she has been a Member of the Philadelphia Section PGA Education Committee as well as the Instruction Committee. Her innovative work has been featured in print, radio & television. Additionally, she has served as contributor, editor and conference facilitator for esteemed golf industry media outlets including the trade’s most significant, PGA Magazine and in 2013 she was named to the very prestigious, PGA Magazine Advisory Board.